Downtown's darling DIY music space is turning a whopping 15 years old this month (which, in turn, makes us feel pretty old). 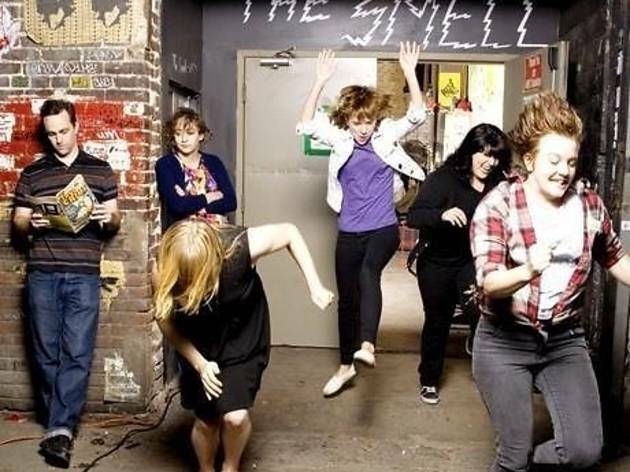 Help celebrate the venerable venue at its two-day Quinceañera birthday bash, where some of the bands that helped make the Smell what it is today will reunite to play birthday ballads and old-school favorites. Expect performances from Silver Daggers, Godzik Pink, Los Cincos, The Pope and Qui on Friday; and the Sharp Ease, Get Hustle, the Centimeters and Jesus Makes the Shotgun Sound on Saturday. There will also be DJ sets and vegan desserts (of course) by Clara's Cakes. The cover, apporpriately, is $15.